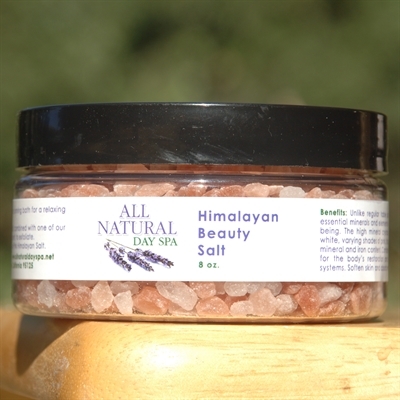 Unlike regular table salt, Himalayan Salt replaces essential minerals and elements vital for our health and well being. The high mineral crystals range in color from sheer white, varying shades of pink, to deep reds, the result of high mineral and iron content. Contains 84 essential minerals good for the body’s restoration and regulation of the nervous systems. Soften skin and absorb minerals.